Enjoy your hobbies with us! 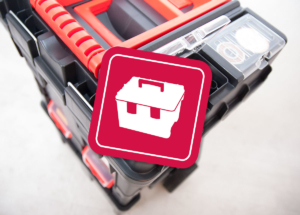 Patrol Group is a leader in the home market of plastic products, mainly toolboxes. For nearly 30 years, successfully compete on global markets in Europe, America and Asia. 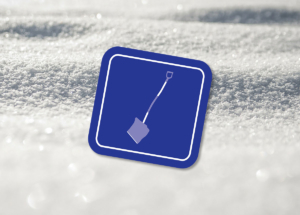 Our offer includes products from several categories inter alia DIY, Building, Garden and Winter. 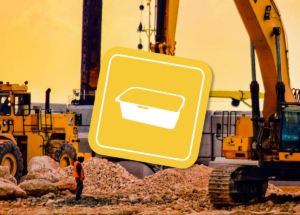 We are pride of a wide range of toolboxes, organizers, containers, accessories, composters, winter shovels, pots or buckets and building containers. We offer our clients experience in the production field of plastic articles and advanced solutions. We examine and identify the needs of the market, that’s why we develop our new products and product categories on a regular basis. There are 4 Toolboxes in Formula line: Formula A, Formula S, Formula RS, Carbo. In each there are boxes in 3 sizes: 500, 600 and 700. 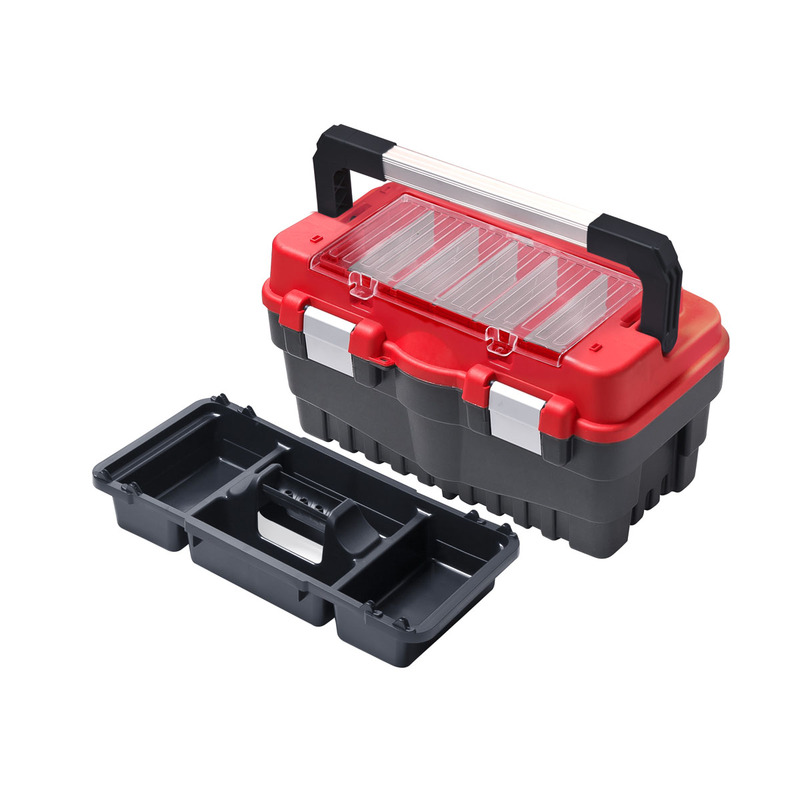 The common features for all toolboxes of this line is the modern design, the functionality of the portable workshop when you open the lid, and additional side grips. 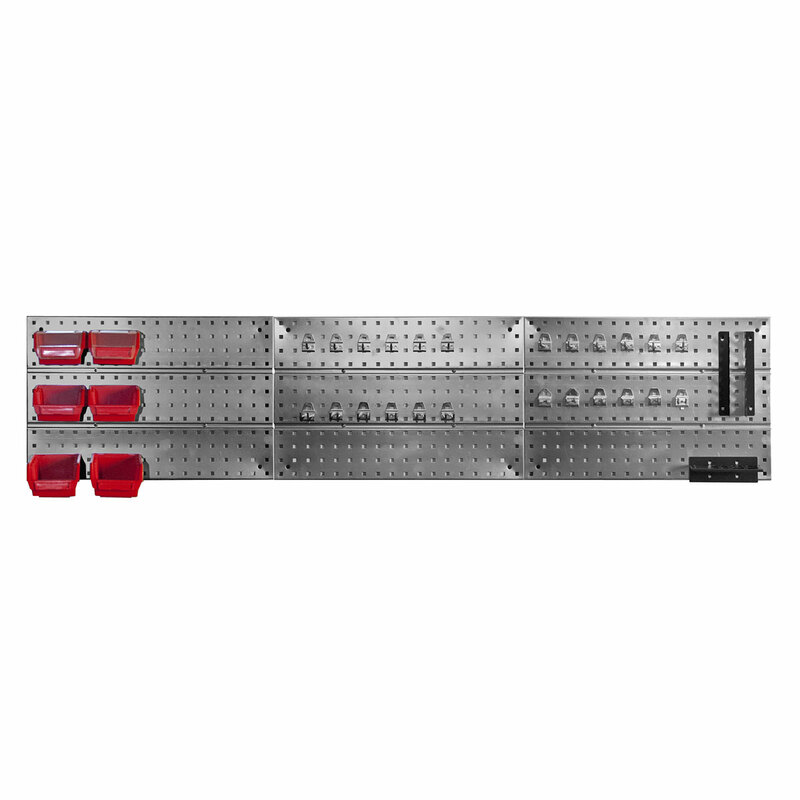 The Premium Set consisting of 3 panels, 6 large single hooks, 6 small single hooks, 6 large double hooks, 6 small double hooks, hand tool holder, organizer for screwdrivers, 6 adapters for ergoboxes cuvettes, 2 ergoboxes 2 red, 2 ergoboxes 1 red, 2 ergoboxes 1 Plus red. The set is packed in a carton. 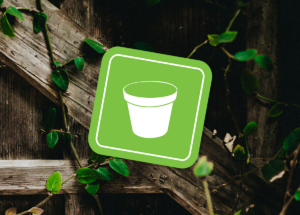 All year-round composter provides the possibility of preparing a valuable fertilizer and natural spaces clean without unnecessary costs. 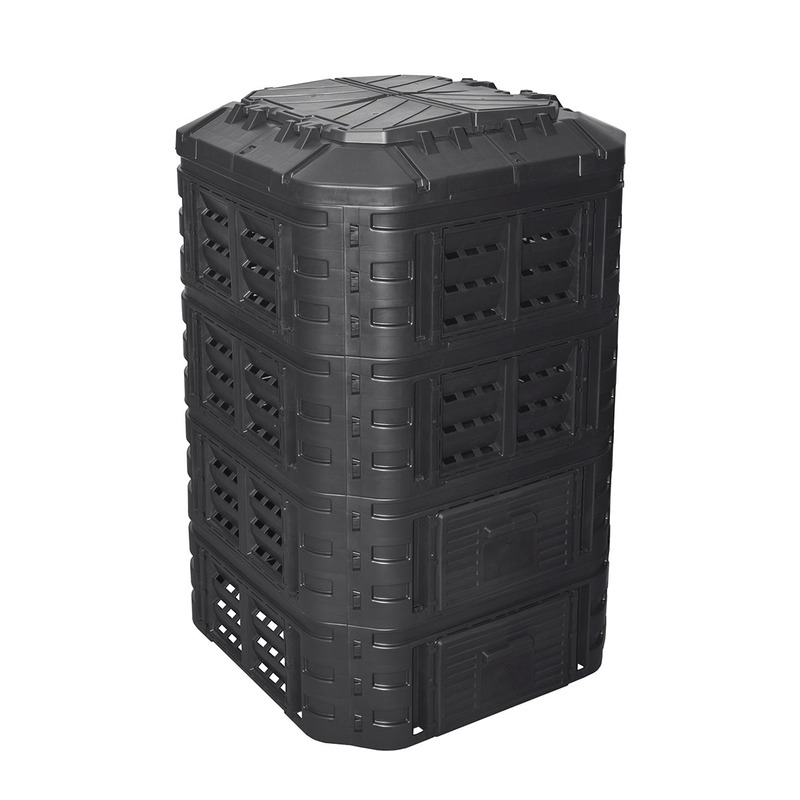 Using the composter saves on fertilisers and the cost for the removal of recyclable waste.